He also has proposed legislation to prohibit their use of hotel reward points from any Annapolis lodging. 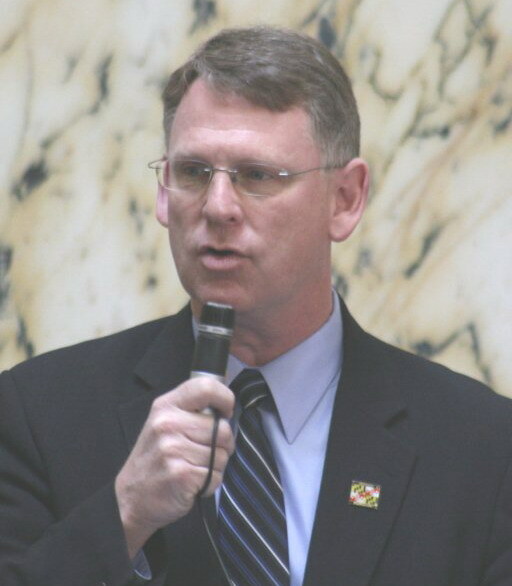 The Senate Education, Health, and Environmental Affairs Committee heard the legislation Thursday, along with two other Kittleman bills that would modify Maryland’s Open Meetings Act to include providing agendas in advance and make sure legislative subcommittees are covered by the law. Under SB 421, any legislator who lived 50 miles or closer to Annapolis would be forced to commute daily from their respective districts. Only during the last two weeks of session or when the presiding officers deem it acceptable could an exception be made, like during harsh weather conditions or a particularly late night, and then on and a case-by-case basis. According to the Department of Legislative Services, 146 of the 188 legislators used this perk last year, and the state paid out $1.4 million for hotels or rentals. DLS advises that $816,000 was paid to 105 members whose residences are within 50 miles of the State House; 19 members received no reimbursement for housing. Because SB 421 falls under the jurisdiction of the General Assembly Compensation Commission, the EHE committee would need to approve it as a constitutional amendment Marylanders would vote on come November. “I just think our citizens who have to drive quite a bit for their jobs expect us to do the same,” Kittleman said. Committee members, both Democrats and Republicans, including Sens. Bryan Simonaire, Bill Ferguson, J.B. Jennings, Joanne Benson, and committee vice chair Sen. Roy Dyson and Chair Joan Carter Conway all volleyed Kittleman with questions on the bill. Benson, who said she lives 30 miles away in Prince George’s County, gave an impassioned, almost uninterrupted five-minute commentary against the bill. Jennings, R-Baltimore-Harford, also expressed concerns.“Maybe 50 miles is close as the crow flies, but you have to take into traffic going to and coming home,” he said. 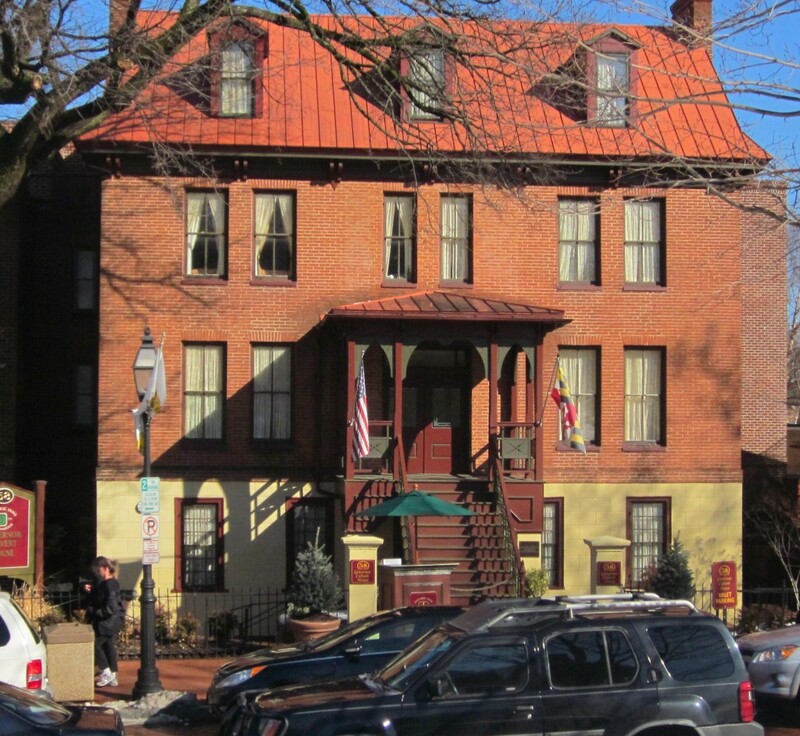 Governor Calvert House hotel on State Circle across from the State House is a popular place to stay for legislators during the session. Jennifer Bevan-Dangel, executive director of Common Cause Maryland, said that while her organization supports the bill, she is open to reducing the radius the bill affects. The Department of Legislative Services (DLS) estimated annual savings of $784,000 from fewer housing stipends, offset by the increases for mileage reimbursements. Kittleman’s companion bill, SB 845, would prevent members of the legislature from benefitting from any rewards or point-counting programs that hotels and other institutions offer, should members take advantage of the state housing allowance. While current law prohibits the General Assembly from accepting gifts over $20 or capitalizing on free or discounted travel and lodging, Kittleman said nowhere does the law exclude the point programs and incentives. Marriott, for instance, offers a rewards program that allows the user to accrue points and receive discounts on rooms and other creature comforts. Vice Chair Dyson, also a member of the Joint Committee on Legislative Ethics, said he thought that the point and reward programs were already prohibited, but that the bill would be helpful to make that clear. “I think we have taken positions time and time again that this wasn’t permitted,” Dyson said. Maryland’s Open Meeting Act has long dictated that state, county and municipal hearings be accessible to the public, but Kittleman said the advanced announcement of an agenda has never been required. SB 847, also sponsored by two Republicans, Sens. David Brinkley and Joseph Getty, would demand public bodies provide an agenda in advance of the meeting, though a time deadline for the agenda is not defined in the bill. Candace Donoho, legislative director of the Maryland Municipal League, testified during the hearing that the organization supports the legislation with one amendment. “What we asked for is an amendment that says we will provide information available, as much as we can possibly can, at the time the agenda will be required,” Donoho said. Kittleman said at the hearing that his office has already requested MML’s amendment. Currently, Maryland’s Open Meeting Act does not recognize subcommittees of the General Assembly as public bodies. In theory, subcommittees can conduct closed-door meetings, which SB 738 aims to fix. 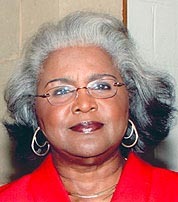 “We see this as a corrective bill,” Bevan-Dangel said. The bill’s fiscal note indicates the DLS might need to prepare subcommittee meeting minutes, and make public live and archived video or audio of meetings at minimal cost. ← Gov. Martin O’Malley for president?